Tired of the usual local fare? Why not spice things up a little by going for something more exotic! Tired of the usual local fare? Why not spice things up a little by going for something more exotic! 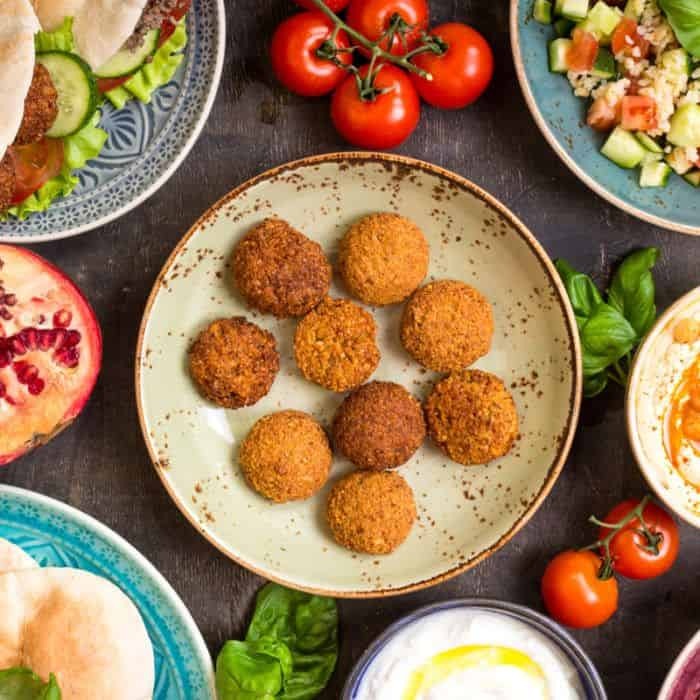 When you want an alternative dining option, look no further than the wonderful selection of tasty dishes that Middle Eastern cuisine has to offer. If you’re hungry for bold new flavours of various kinds, Middle Eastern food that ranges from Lebanese to Turkish is just the thing to excite your palate. Begin your culinary journey with GrabFood’s Middle Eastern food delivery service for an eye-opening taste that’s never boring! Hummus: A staple food in the Middle East, this yummy dish consists mainly of cooked, mashed chickpeas along with ingredients such as tahini, lemon juice and garlic. This dip not only acts as an appetiser, but it also serves as an accompaniment to dishes like pita bread and falafel. Versatile indeed! Kebabs: Usually cooked on a skewer, kebabs traditionally consist of lamb or mutton, but other variants such as chicken are also available. A common sight in some restaurants, the Döner kebab is prepared by roasting meat on a vertical rotating spit, which is then carved into thin, flavourful slices. 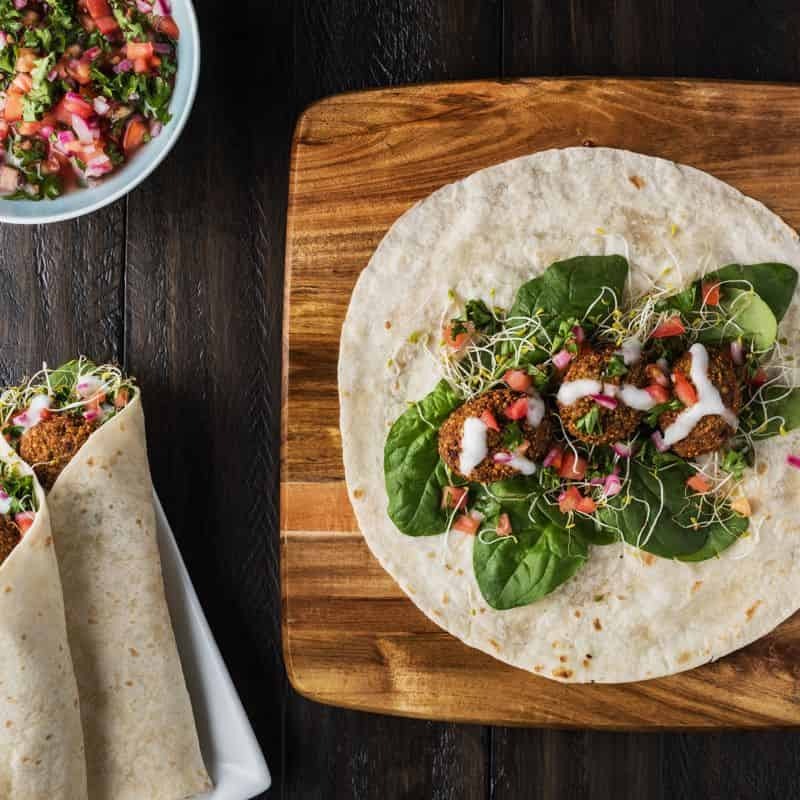 Wraps: Wrapped with pita bread or pide, the contents of the humble wrap include kebab, vegetables and other wonderful fillings sure to create a party in the mouth. When you’re short on time but need a filling pick-me-up, a wrap is the perfect meal solution! Lamb/Mutton: Lamb and mutton are the preferred meat of the Middle Easterners because of their religious beliefs. 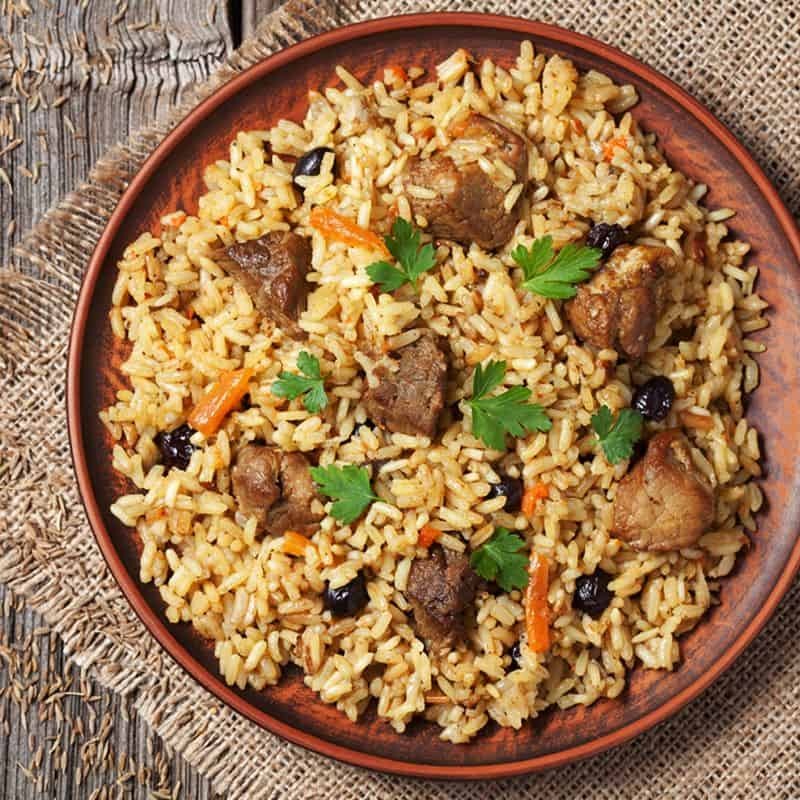 Prepared in various ways, from grilling to stewing, you can expect an assortment of appetising meat dishes that are characteristic of Middle Eastern cuisine. Sahara Bar & Restaurant: When you want a taste of everything Middle Eastern, this is the place for you! Start off your order with some hummus and falafel, before moving on to choose from a wide variety of kebabs that include lamb and even salmon. Add on various other Turkish dishes such as a tender oven-baked lamb shank (Kuzu Firin) and you’re good to go! Shiraz Mazzeh Gourmet Kebabs: It’s fast food, Middle Eastern style! Take your pick between lamb and chicken as you have your choice of meat in a wrap together with fresh, crisp salad and a delicious sauce. Don’t forget to make it a set meal with fries and a drink! Alternatively, opt for the falafel wrap, a great option for vegetarians. ISTANBLUE Turkish Restaurant: Another great Middle Eastern food joint, this restaurant serves the region’s well-known dishes of vegetarian hummus, pita bread, falafel, and tantalising chicken and lamb dishes such as the shish kebab and the Moussaka, a dish made of pan-fried eggplants, vegetables and minced meat – all you need for a hearty meal! When you feel like shaking up your meal choices, you can always count on GrabFood’s food delivery app to provide you with fresh, quality food options. Be it Middle Eastern fare or any other cuisine for that matter, discover a whole new world of sensational eats effortlessly.